Attention is an early developing cognitive skill, vital to a child’s ability to learn and interact with others. Globally over 130 million children struggle with issues related to inattention. TALI utilizes the convenience and mobility of game-based tablet technology to screen for inattention and strengthen attention with programs that can be delivered at home, at school, or in a clinic. 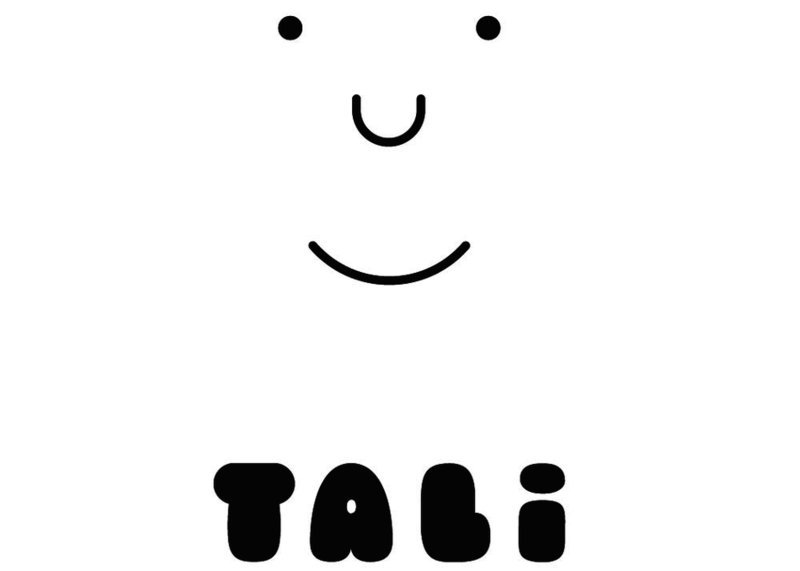 We will explore how TALI digital strategies help children improve attention skills and reach their potential.